ROME?is one of our favourite cities in the world. ?We have been there 3 times and We don?t be bored. ?Caotic, noisy, unorganized, full of tourist, hot, etc… and beauty, awesome, huge, plenty of art, culture, yummy, monumental, historic and ?you will find a surprise in any corner. 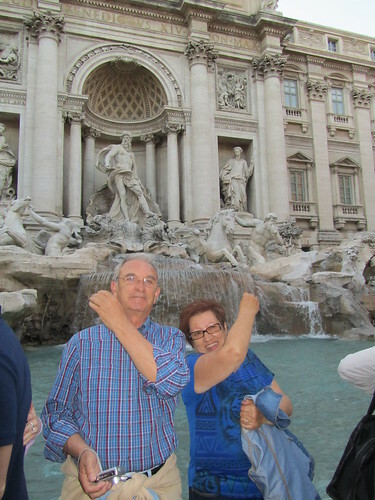 ?It is the Eternal City, ?It was very difficult to select only 10 places to visit in Rome. 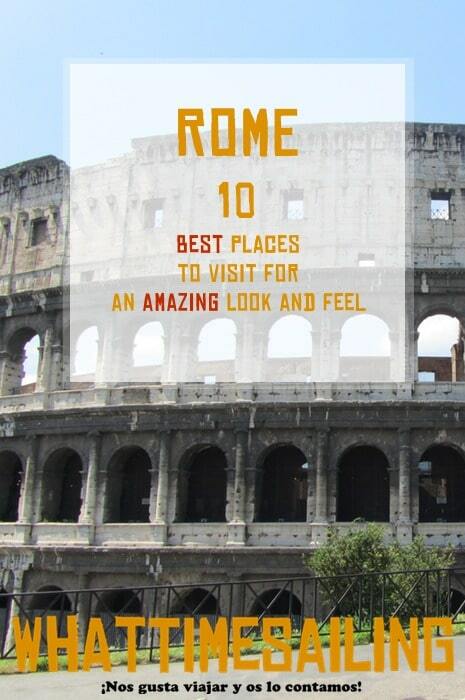 In this post, you will find the 10 Best places, monument or experience that are essential for us if you want to get the feeling that have seen and enjoyed Rome even if you have one or two days. ?It is a very intimate selection that may not be the most famous or visited. 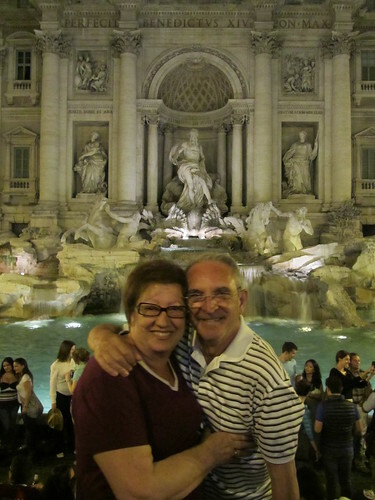 ?Rome is a city that can surprise you in any time. Do you need a ?cheap flight?at Tome or a place to sleep?. ?Visit Viaja Barato. ?Our places with best prices. 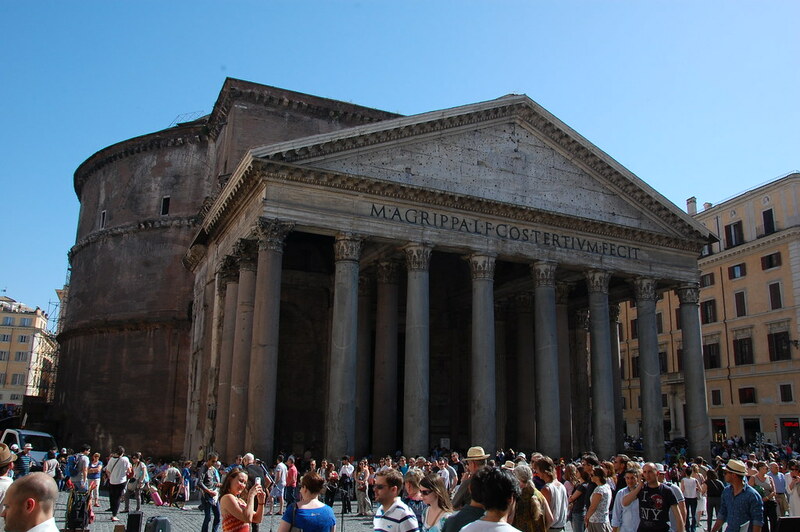 Panteon is one of the grander building of Rome. ?It isn?t so big as Coliseum or?St. Peter’s Basilica?but when you come into the hall and the big perfect hole in the top, make you feel very very small. ?You can think that it was builded 1800 years ago looking millions of people crossing its doors. ?St. 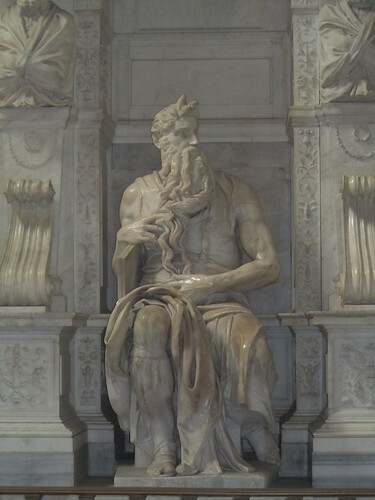 Peter?s baldaquin was done with the bronze of the Panteon, as the Pope Altar. It is my favourite Building of Rome. What can We write about an icon like Coliseum? Famous in all the world and first image that everybody get when you say that you are going to Rome. ?If you let me an advice, you will try to arrive for a side, then you will be impressive by its size and majesty. ?In the middle, a portion of arena in order you can imagine how romans used the subsoil for going up and down animals or gladiators. It is very interesting to watch the dioramas that are in the corridors and learn how works. 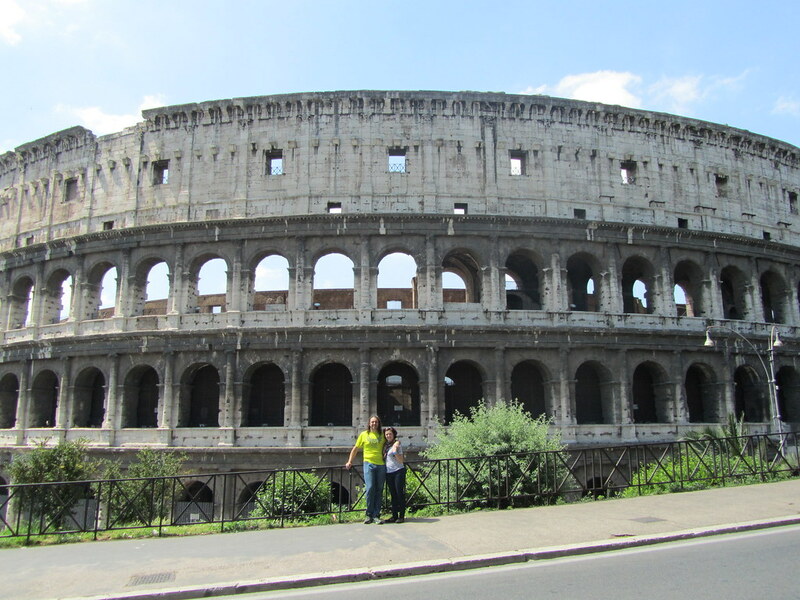 Pro tip: ?You can get a guided tour inside the coliseum and avoid the long queues in Summer. 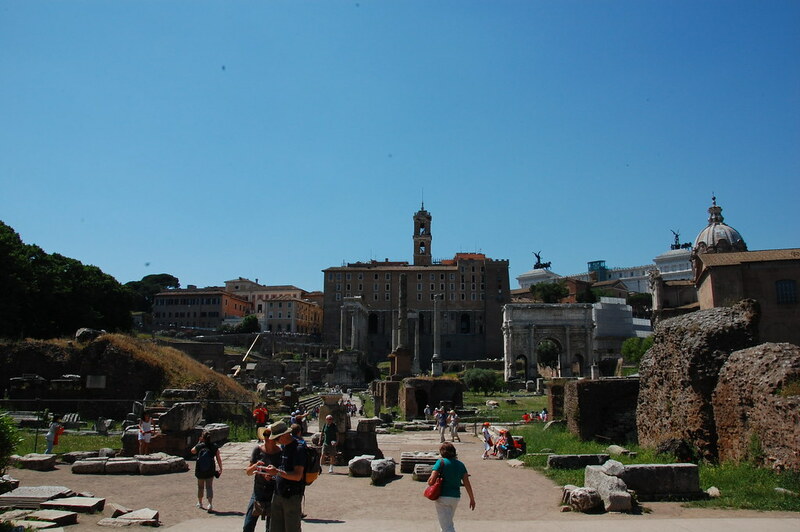 Puedes visitar lo que queda del templo de Vesta, ?House of the Vestals, Castor and Polux Temple Columns , Titus and Septimus Severus Arcs, etc… ?We recommend to climb to Capitoline hill (Piazza di Campidoglio) to have a different. ?If you have enough time you can visit Capitoline Museums and see the She Wolf of Rome. This little country is the center of the world for catholics. ?The Pope lives there and he is the?representative?on earth of their God, there you can visit one of the biggest museum in the world. St. Peter’s Square with its colonnades open as arms welcomes you to take you to St Peter’s Basilica. ?Everything you will see inside the biggest church in the world? Everything you can see inside the biggest catholic church in the world, they will leave you astonished. Last time We were there with my parents, they were moved deeply with the significance of their place. If you really can spend all needed time to watch every single detail, you will not have enough holidays: Michelangelo?s Pieta, Sistine Chapel, Popes tombs, St. Peter’s Baldachin, Vatican treasure, St. Peter?s tomb and If you are strong, you can climb to the dome and get a different view of Rome. If visit the Vatican museums, you will need a whole day. You have to come in for a side and if you don?t want to wait the long queue that everyday is made, you can buy your tickets before at internet. Beside the fact that you will watch works of art by?renowned sculptors and painters,sculptures from the all periods of the roman empire?and republic, ?views of the interior gardens, luxury eoomss, etc… you can see the incredible Sistine Chapel painted by Michelangelo. It is a must, if you stay at Rome. 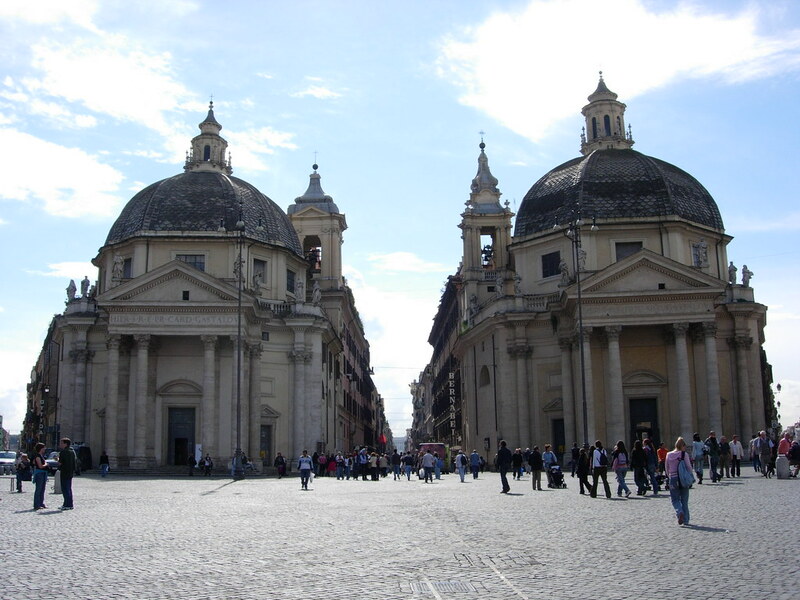 Piazza Navona has the pattern of an oval with three fountains: Neptune, Moro and the world famous 4 rivers of ?Bernini. ?Many people think that it was a Roman Circus but Carolina Selles discovered us that it is a Stadium and you can visit the ruins that are below. We are sure that you would like to have a ristretto or dinner at any of the Caf?s or restaurant at Piazza. ?Don?t do that, if you don?t want to pay with arm or an a leg. They are very expensive. If you want to get a luxury pleasure, take an ice cream at any of the side streets. 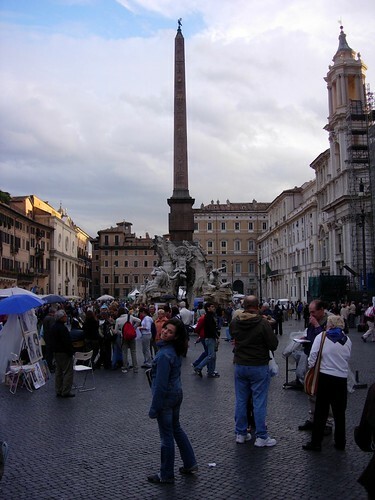 Piazza of Popolo, We love it, some people don?t think like us. We love the magnitude of the square and the view of the twin churches with a egyptian obelisk at the end of the street. ?They are Santa Maria in Montesanto and Santa Maria dei Miracoli. Anytime that We arrived there, We found something . ?A concert, manifestation, perfomances,.. From Piazza of Popolo you have a nice walk across Via del Corso to Piazza di Spagna and others amazing places. 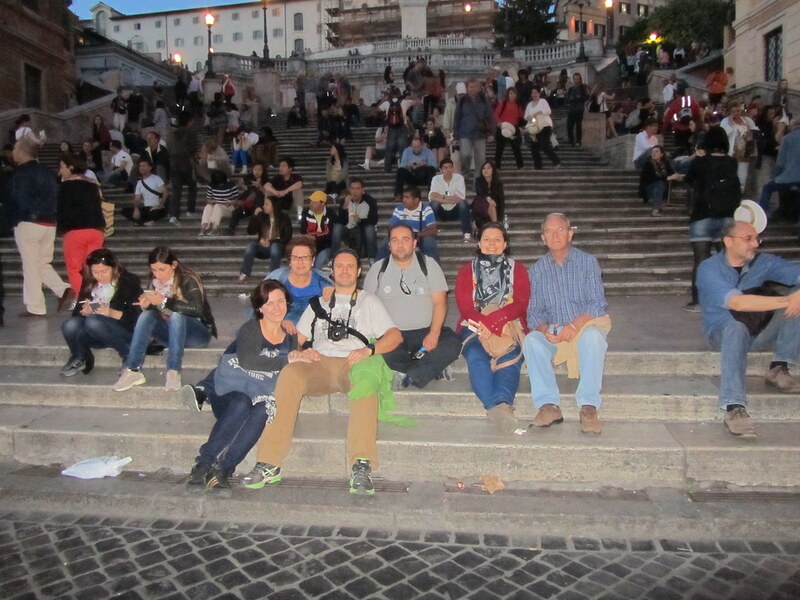 The Spanish Steps are in a side of Piazza di Spagna. Everybody had seen these stairs any time in life. ? Fontana della Barcaccia is one of the most beautiful and simple fountain of Bernini. It is a good place for resting and watch others tourists walking from one place to another. ?If you have a fat wallet, you can go to Gucci, Chanel, etc.. at Via Condotti. It is in front of Spanish Steps. In a small square that is almost full with the fountain and in a few meters from Piazza Navona, you can find the most famous fountains of Rome. Water come from a wellspring at 22 kms distance, an aqueduct builded to get fresh water during the Roman Empire. 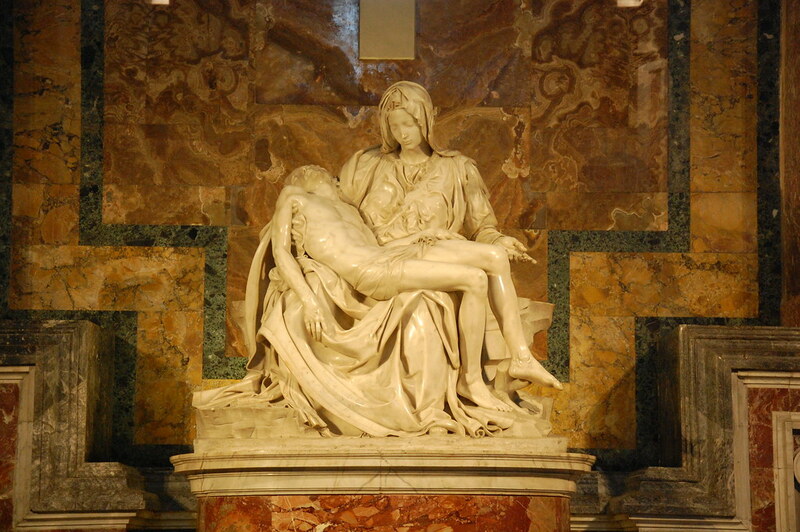 ?It is said that it was designed by Bernini, but several artist were involved creating and building the beauty that We can enjoy today. It is a artwork that you can visit quietly, the church is not usually crowed or We are very lucky. We were alone every time that We visited it. ?It is at San Pietro in Vincoli Basilic. You can see the St. Peter?s Chains there too. It was made to be part of a Pope tomb but they did not finished all the works. I think that I love because It was the first piece of art that I watched when I were 17 years old in a college trip. ?Since that day Michelangelo becomes one of my favourite artist, side by side Leonardo Da Vinci. Eat, eat, and Eat. ?There aren?t any place in the world where you can have the best pasta, pizza or tiramis? that in Italy. We have our own ritual, if We have lunch pizza, We will have dinner pasta or the other way. ?And between then an italian ice cream o any pastry or whatever catch our eye in the little shops. ?To have breakfast a capuccino and a ristretto after lunch. Italians know how to made a goood coffe. If you need ?to book an hotel, buy a flight o rent a car? you can do it at?cheap-travelling?and you will help us to maintain this blog.